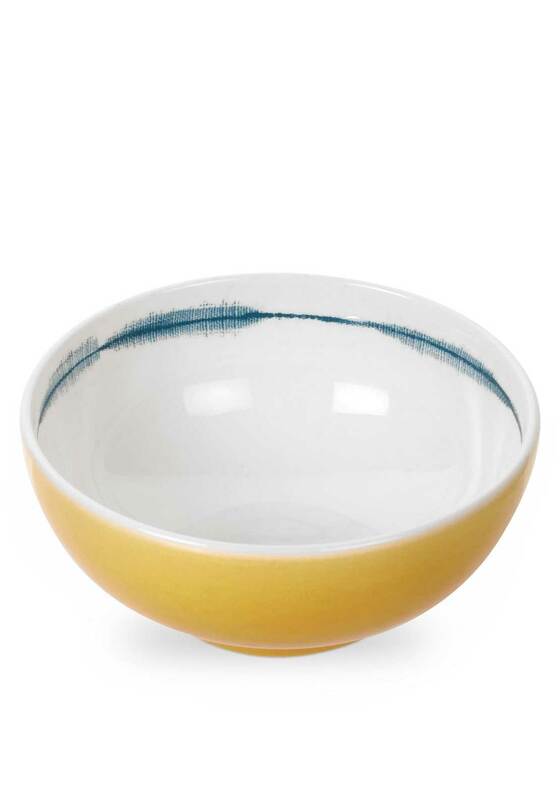 Embrace the harmonious Seashore design of Portmeirion Coast collection with their stunning yellow porcelain cereal bowl. 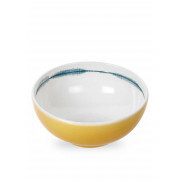 It features a white inside with a printed rim and could also be used to serve pasta or snacks. A must have addition for your Coast collection.